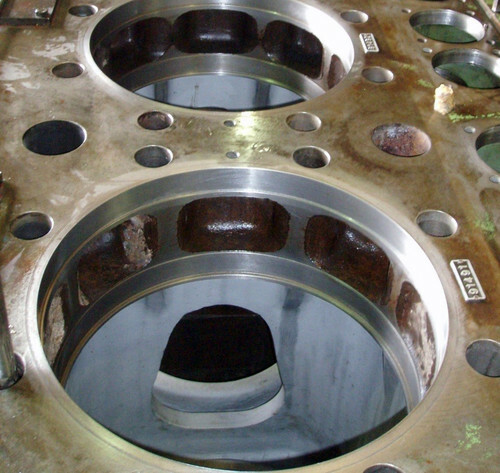 Boring consists of accurately machining the inner surface of a cylinder. SERCO boring machines are the right solution for applications such as machining bearing surfaces for sleeves on diesel and gas engines. Compact and lightweight, SERCO boring machines are ideal for all on-site operations to depths of up to 500 mm (19.685").